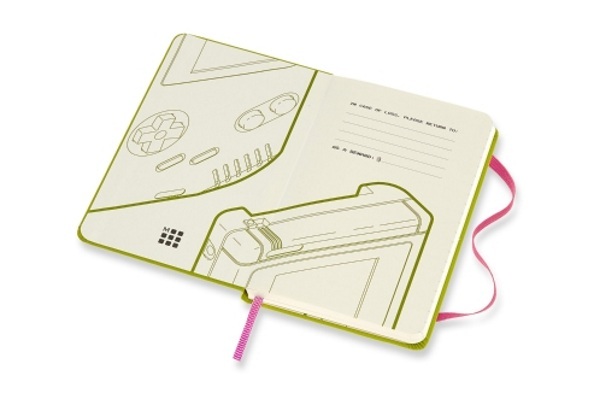 On the inside, these are the same great Moleskine notebooks. Quality paper, opens flat, a dream to write on. The outside they are geeky as all get out. They feature classic Super Mario game images from the cartridges as well as play. 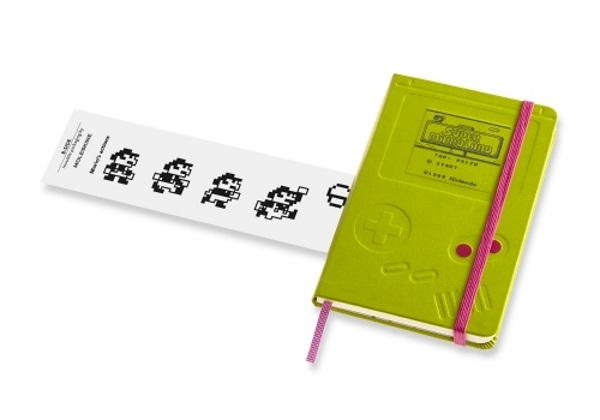 This is just a super fun product for those who like the jumping plumber and quality stationary products. These books are limited edition so you should order them while you can. Prices start at $19.95 per notebook.